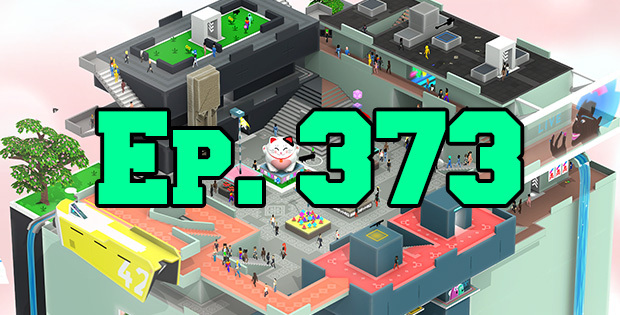 On this episode of The GAP Luke Lawrie and Joab Gilroy are getting ready for not going to E3 by predicting what we might expect to hear about out of the show. They also talk about the games they’ve been playing which includes Tokyo 42, 1.51exfiltrati0n.apk, PlayerUnknown’s Battlegrounds, and the League of Legends Origin series. Over in the news there is really not much happening as everyone is holding back their announcements for E3… except EA, they announced Need For Speed Payback. This episode goes for 1 hour and 50 minutes, it also contains coarse language.